The Wikileaks Vault 7 of the CIA espionage has exposed the fact that they are spying on every individual in Germany from Frankfurt. Here is yet another blow to undermining public confidence in government. The CIA is allowed to spy on the entire German economy, every individual citizen, every politician, every lawyer, every businessman and all European partners from Frankfurt. There is nothing anyone can do about protecting European citizens anymore or their businesses. It came out before that Merkel was fully aware of the CIA operations in Frankfurt spying on everything, which emerged as a scandal creating the biggest crisis yet for the country’s foreign intelligence agency and that was back in 2015. The German government appears to have been aware of widespread US spying, possibly including economic espionage, against European targets and yet it did nothing to stop it. 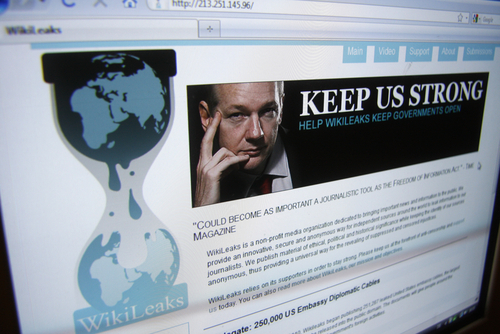 On March 8, 2017, WikiLeaks launched the first tranche of secret CIA documents to provide an overview of CIA cybercrime practices for Europe, Africa and the Middle East. These documents have by far surpassed the damage that the Snowden publications have made a few years ago. The published papers are from the years 2013 to 2016 and revealing the common operational practice of the CIA. The period coincides with the discoveries in the NSA affair in Germany from mid-2013. What is noticeable here is the fact that the CIA has been expanding Frankfurt as a center of American espionage activities in Europe – even during the Snowden affair. We have previously reported that even the UK has been tapping everything. However, those who think this is not a real concern because they are not terrorists, remain clueless that this is also about gathering every piece of information on everyone for tax purposes. Monitoring absolutely everything is by no means practical for preventing terrorist attacks. The Boston terrorist attack with two culprits using cell phones proved that when you monitor everything, there is no possible way to sort through all that info to prevent anything. 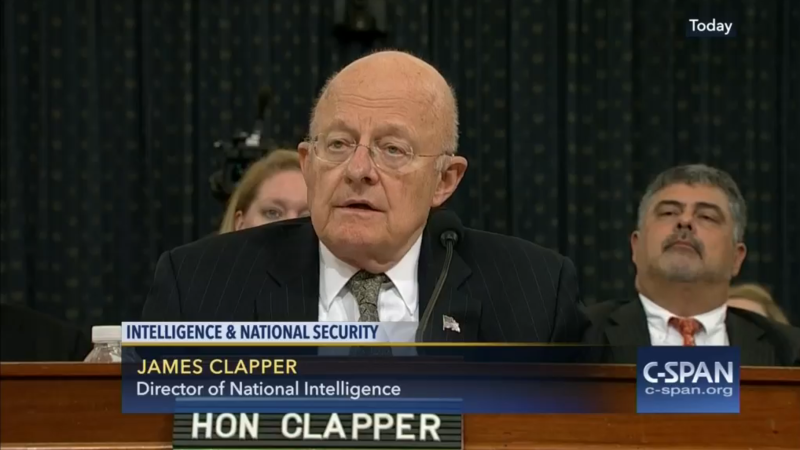 People like Clapper have no regard for the people or any right to privacy whatsoever. They cannot sleep at night worrying that someone might be doing something they didn’t know about. The world has changed. Neither Russia nor China has any desire to invade and occupy the United States. 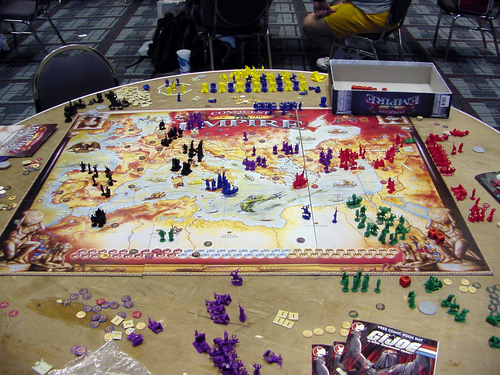 This is not World War I or II strategies any more. Occupying forces no longer are practical and inevitably they cannot control a country forever. Intelligence has become a state of paranoia in La-La-Land. They have funded groups to overthrow another group and then the first turns back upon the hand that fed them. All they have done is deprived everyone of privacy and failed to make the world safer in the least.